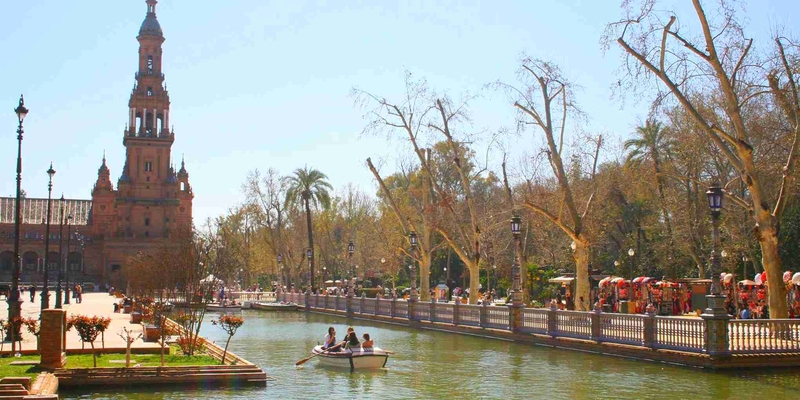 Book the best excursions, tours and activities in Seville online on sunbonoo and enjoy unforgettable holidays. 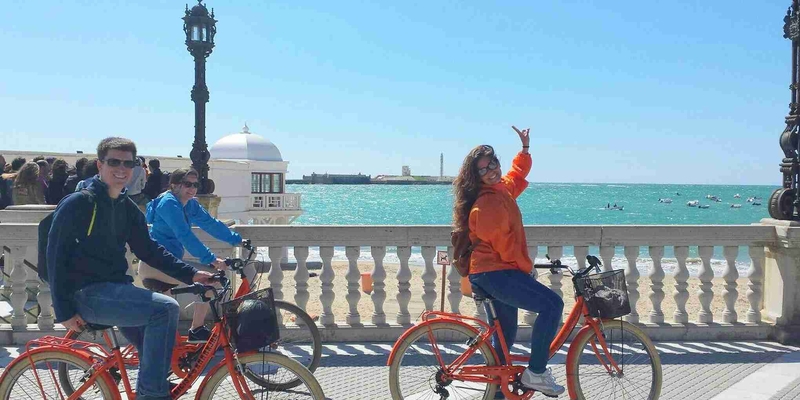 To make your holiday an unforgettable experience and to avoid unpleasant surprises, we recommend you to pre-book tours and activities that you want to do during your stay in Seville. Avoid the disappointment of sold-out shows, tours or activities and, on top of that, save money because sunbonoo offers you the best prices. Manage your holiday budget without the temptation to spend more than you planned and be surprised by our friendly and fast customer service. 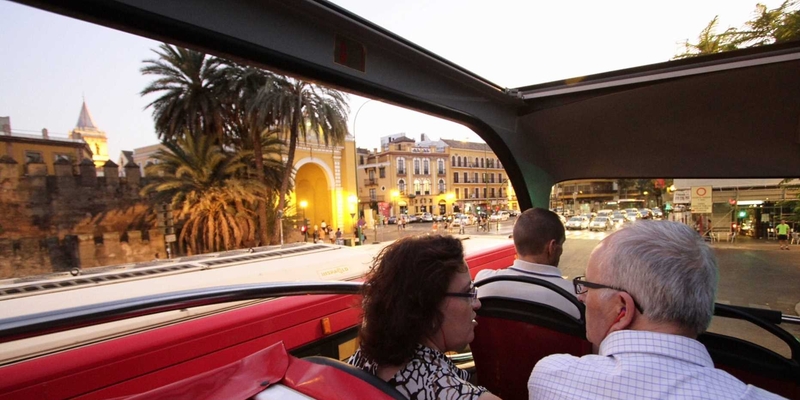 Start planning and dreaming of your Seville holidays already months in advance. sunbonoo has more than 100 tours and activities on offer for booking from the comfort of your sofa. 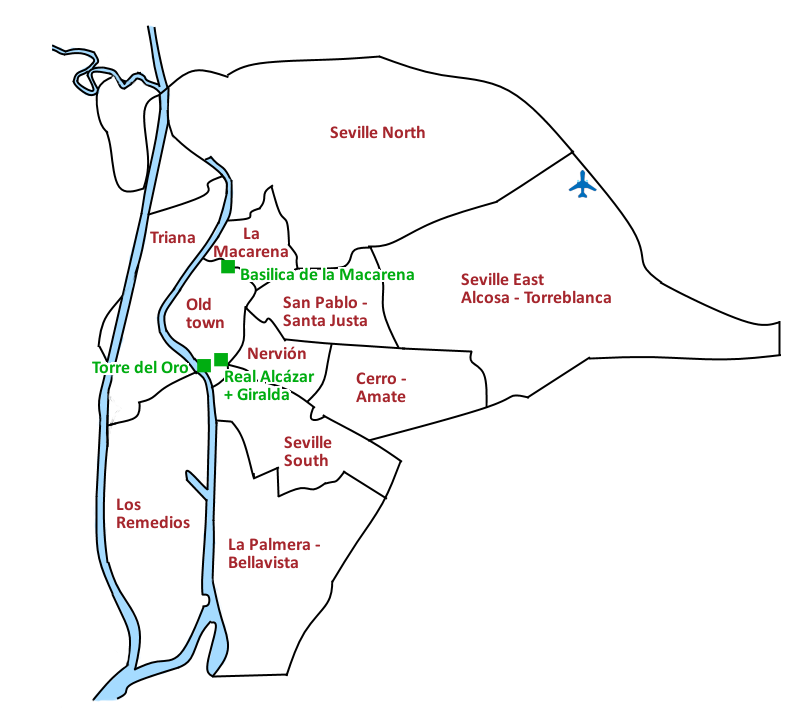 From A like Aquarium in Seville to Z for Zoo in Seville. One of the nicest coastline in Spain is waiting to be explored by you. 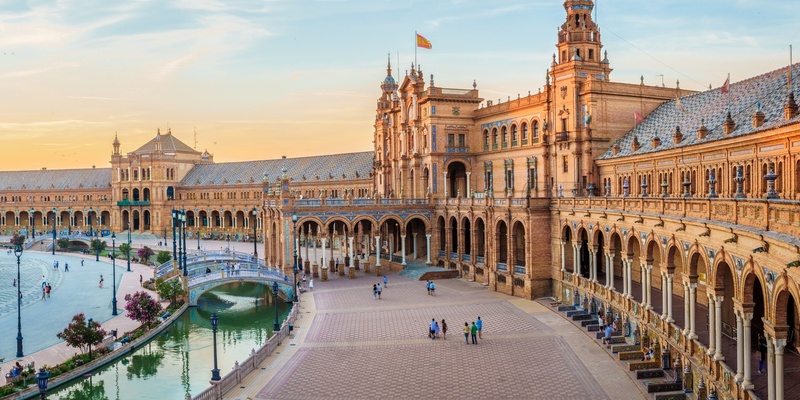 Book the best Seville holidays for you and your friends now. sunbonoo tickets are also ideal as a gift for special occasions.